Editor's Note: Since the publishing of this article, the IRS and U.S. Treasury extended reporting deadlines for ALEs furnishing and filing certain forms related to the ACA, including Form 1095-C. The new deadlines for employers to furnish Form 1095-C to employees is March 31, 2016. The new deadlines for employers to file Form 1095-C are May 31, 2016 if filing by paper and June 30, 2016 if filing electronically. For more information, please read the IRS Notice 2016-4. ACA Compliance: Which Employees receive form 1095-C? Does ACA Compliance seem overwhelming? When it comes to filing form 1095-C, there are a lot of details to be aware of. Who Needs to File Form 1095-C? Applicable Large Employers (ALEs) with 50 or more full-time equivalent employees need to furnish their employees with Form 1095-C as well as file Form 1095-C with the IRS. If a small business employer is a member of a controlled or affiliated service group that has 50 or more full-time equivalent employees all together, that employer will also be responsible for furnishing and filing Form 1095-C.
For Whom Do Employers Furnish Form 1095-C? Prepare a Form 1095-C for each employee whose hours of service equaled 130 or more hours in a month. This even applies to those who did not take part in the employer-sponsored health plan. Prepare a Form 1095-C for any part-time employee enrolled in the employer-sponsored plan. Employers do not need to prepare Form 1095-C for any part-time employees not enrolled in the employer-sponsored plan. Maximize efficiency and keep your business running with Form 1095-C software. 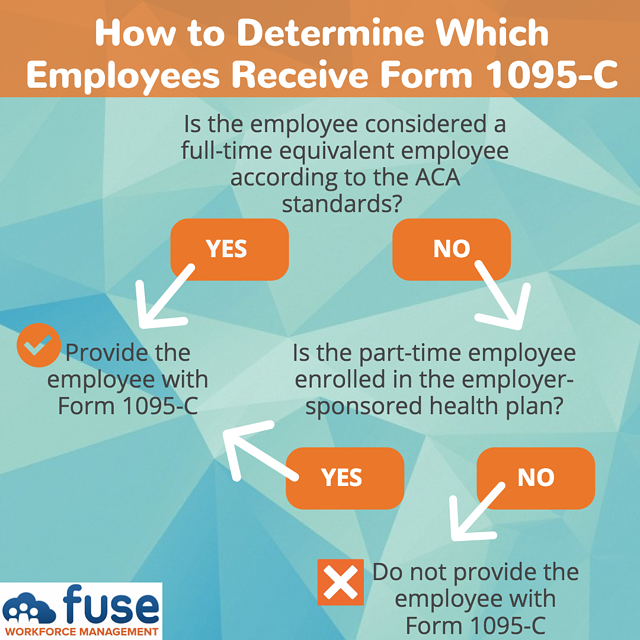 Why Do Employers Need to Furnish Form 1095-C to Employees? Form 1095-C provides important information employees need to complete their individual tax returns. On Line 61 of individual tax returns, employees must show whether they or their family members had minimum essential coverage. What Information Do Employers Report on Form 1095-C? Proof of MEC, employees’ ID numbers and social security numbers must appear on Form 1095-C. On forms furnished to employees, you may truncate SSNs and IDs. Employees must provide the social security number of their dependents. Keep in mind that spouses do not qualify as dependents according to the ACA. What are the Deadlines for Furnishing Form 1095-C to Employees? The deadline to give Form 1095-C to employees for the 2015 year is February 1, 2016. Along with the employee’s W-2, furnish Form 1095-C to employees by February 1, 2016. The normal deadline is January 31 for the previous calendar year. Because that day falls on Sunday in 2016, the deadline falls on the following business day. Unless the employee has given specific consent to provide this form electronically, furnish all Forms 1095-C by mail or deliver by hand. What are the Deadlines for Filing Form 1095-C with the IRS? The deadline to file Form 1095-C for the 2015 year is February 29, 2016 by paper and March 31, 2016 electronically. Just as with Form 1094-C, file Form 1095-C with the IRS by February 29, 2016 if filing by paper, or March 31, 2016 if filing electronically. The standard deadline for filing on paper is February 28 unless this date falls on a weekend or legal holiday, as is the case in 2016. Is There a Form 1095-C Extension? Employers may apply for an extension to furnish Form 1095-C to employees by submitting a letter of request to the IRS on or before the form due date. This extension will allow the employer up to 30 extra days to furnish Forms 1095-C to employees. Employers may receive an automatic Form 1095-C extension for filing with the IRS by completing Form 8809. 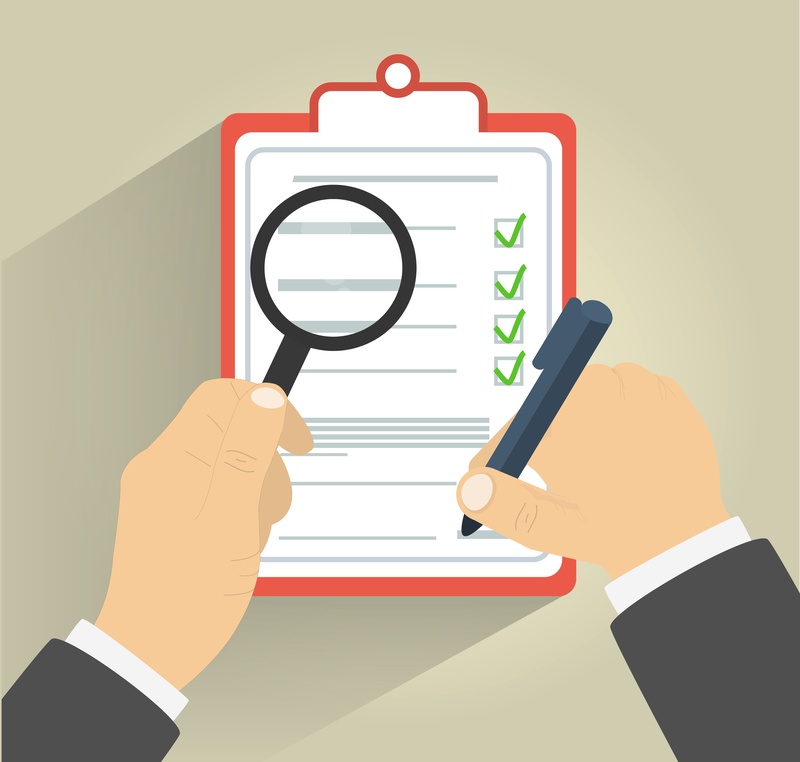 Are There Specific Form 1095-C Instructions for Filing for Employers? Employers may file Form 1095-C by paper or electronically. ALEs filing 250 or more Forms 1095-C are required to file electronically. Information on Form 1095-C is arranged by three rows of coded information. This is arranged by month for each employee who reached full-time employment status for one or more months during the calendar year. Use the code to identify whether the employer offered MEC to the employee and the employee’s dependents. Complete this line with the dollar amount that shows the employee’s share of the lowest-cost monthly premium for self-only minimum value coverage. Use the code to identify any other information that may used to determine if the employer is liable for shared responsibility payment. Form 1095 software will help employers track and code this information for completing the forms. According to IRS revisions, ALEs are no longer required to report on offers of COBRA for terminated employees on Form 1095-C, Part III. But, ALEs are still required to report offers of COBRA for reduced hours for active employees. Providers of minimum essential coverage must report enrollment in self-insured coverage for non-employees on Form 1095-C, Part III. Is There Form 1095 Software or Other Tools Available to Help Employers? Employers need to have the right system and strategy in place for ACA compliance. Reliable ACA compliance software will track, integrate, and analyze data across time and attendance, HR, and payroll. Because employers must complete a Form 1095-C for each full-time employee, the time and effort involved is consuming. Form 1095-C software allows employers to maximize efficiency for health care reform paperwork. With Form 1095-C software, employers can receive accurate visibility for hours of service including look-back and stability periods, for full-time, part-time, and variable-hours employees. Additionally, 1095-C software can automate benefits eligibility notifications and employee plan enrollment. With this information automatically updated and recorded, 1095-C software allows employers to spend less time managing the hassles of paperwork and timesheets. Instead, they can focus on the bottom line for their businesses. Achieve ACA compliance in less time with Form 1095 software and ACA systems. Get started today!